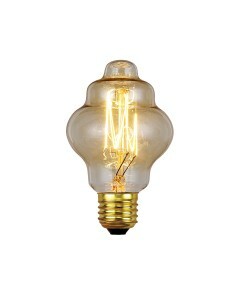 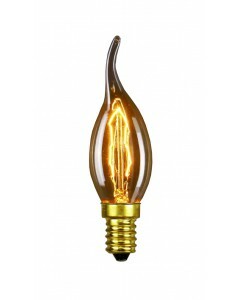 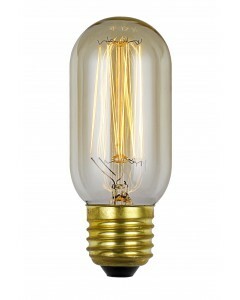 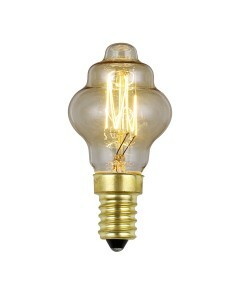 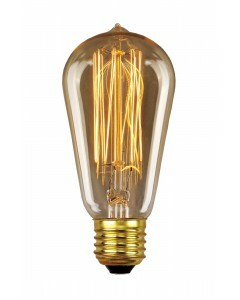 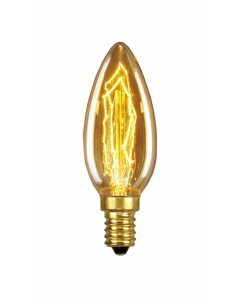 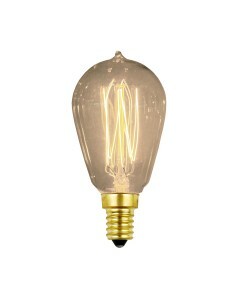 Vintage Industrial Lamps (Bulbs) Pioneered by engineering greats such as British inventor Joseph .. 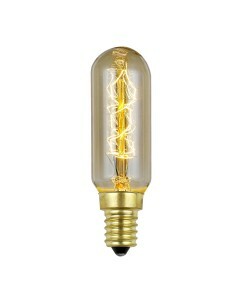 Here at Oberoi Brothers, we offer an extensive collection of vintage light bulbs in a range of styles including retro style, candle style, valve shaped and tubular shaped bulbs. 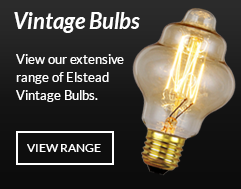 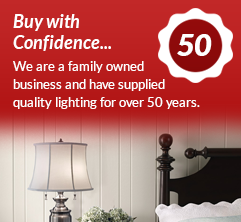 Each and every one of the bulbs in our range is the perfect accompaniment to a stunning traditional fitting and we take great pride in stocking the styles which we believe not only look great but also provide a warm, friendly and inviting light source.